TEL AVIV (Reuters) - Israel's exports of computer chips to China soared last year as Chinese companies bought more semiconductors made at Intel's Kiryat Gat plant. An official at the Israel Export Institute told Reuters that new data showed semiconductor exports to China jumped 80 percent last year to $2.6 billion (1.96 billion pounds). 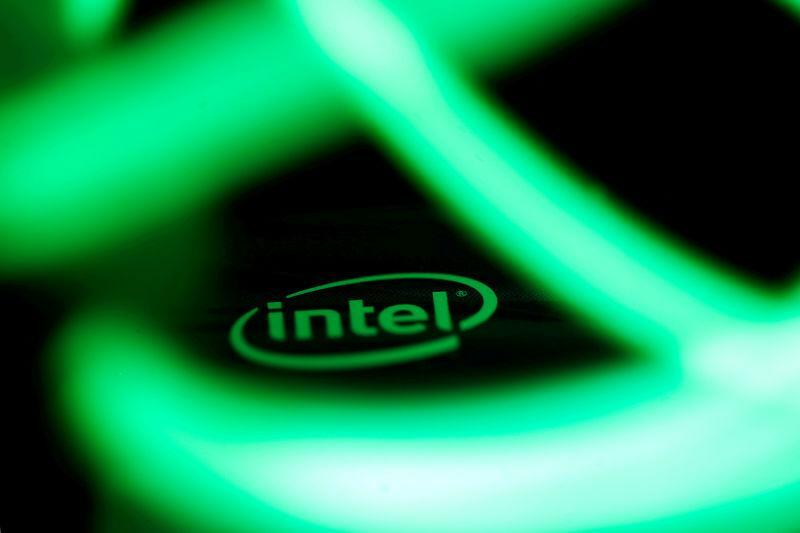 An industry source told Reuters that Intel Israel accounted for at least 80 percent of those sales. Eyal Waldman, founder and CEO of Israeli chipmaker Mellanox, said his company was benefiting from China's policies. "In China they prefer to use Chinese silicon and then after that non-U.S. silicon and only if they don't have that then U.S. silicon, so we are benefiting from that," he told Reuters.